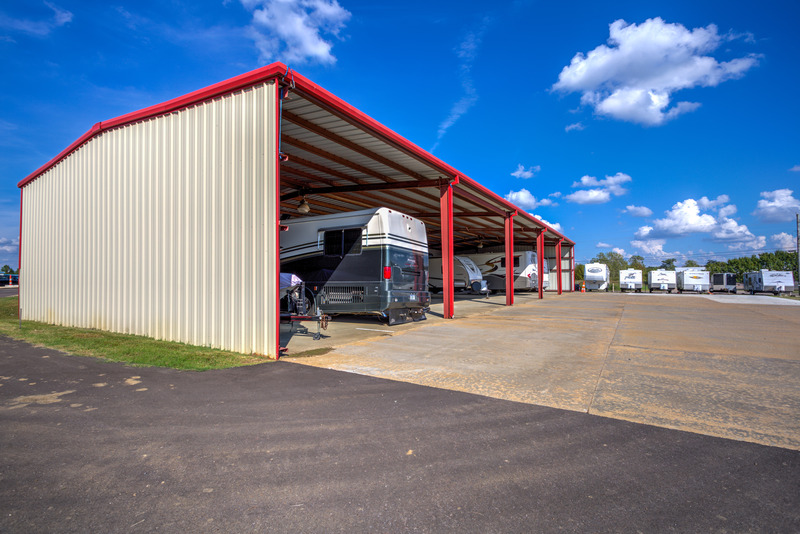 As part of our dedication to customer satisfaction, we keep our storage area clean and well-lit. Your safety and the safety of your belongings are top priorities for us, so we make sure that you’re comfortable leaving your property with us. 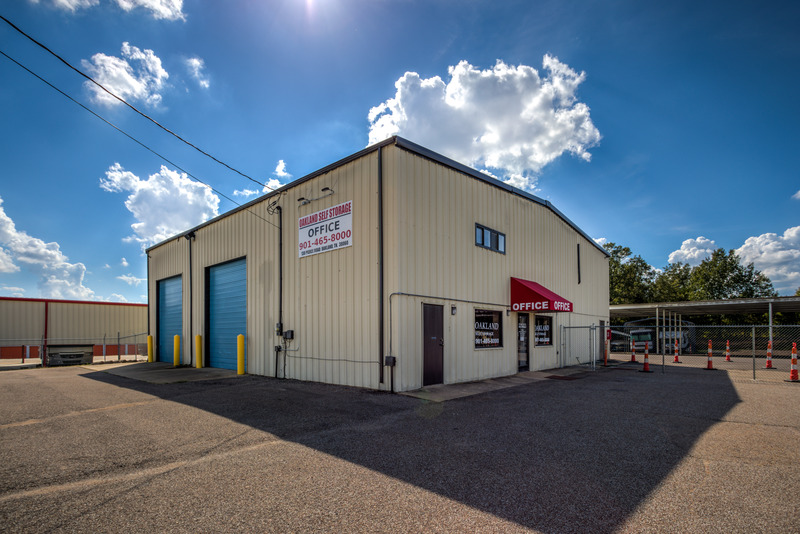 We’ll be happy to discuss your specific needs with you and provide you with solutions. 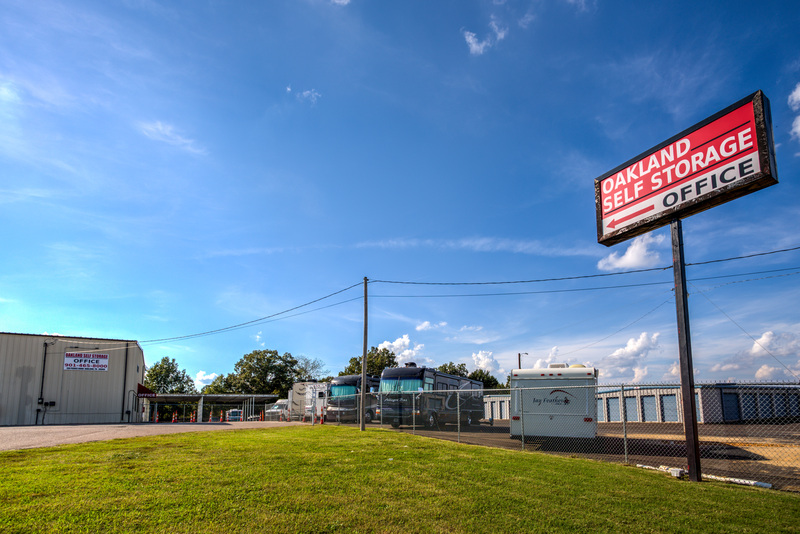 Oakland Self Storage is conveniently located in Oakland, and we’ll make it easy to set up an appointment with us in order to find out more about our self-storage center. Any of your questions will be answered thoroughly and promptly. 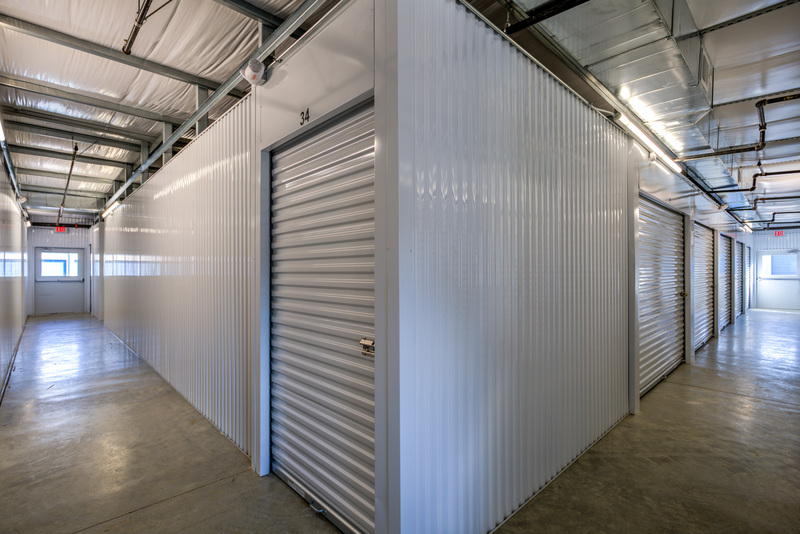 To find out more about how we can help with your storage needs, call our office today.